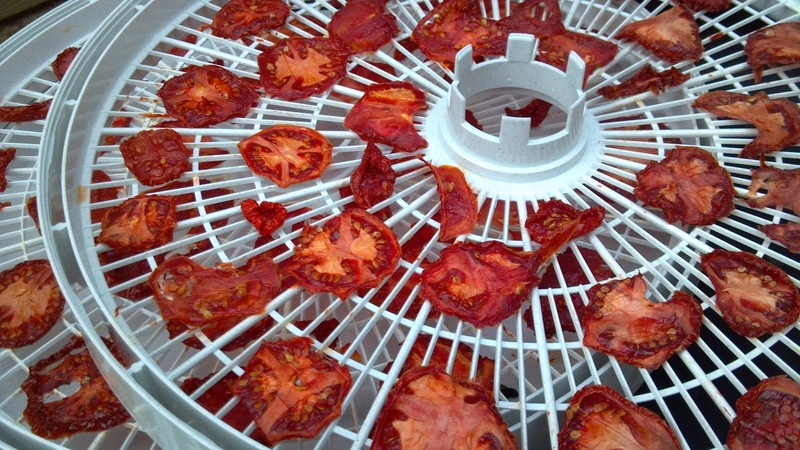 That's three steps after you grow the tomatoes and dehydrate them. FYI: The grocery store sells them dehydrated too. 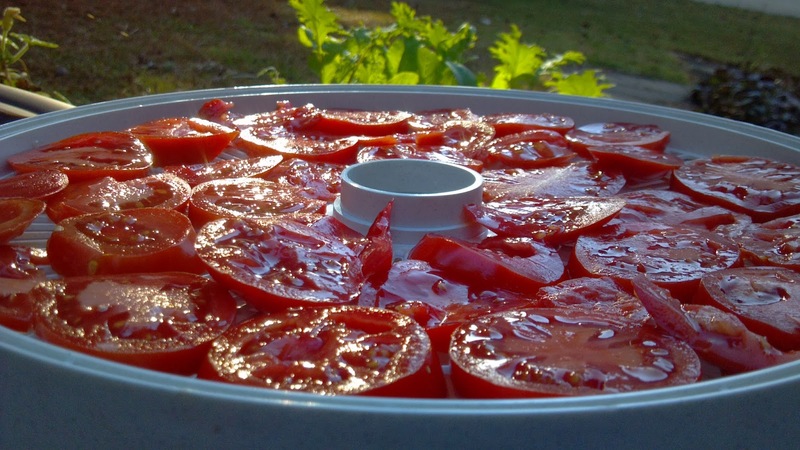 The vegetables started as almost a five-gallon bucket of tomatoes and half a bucket of peppers. 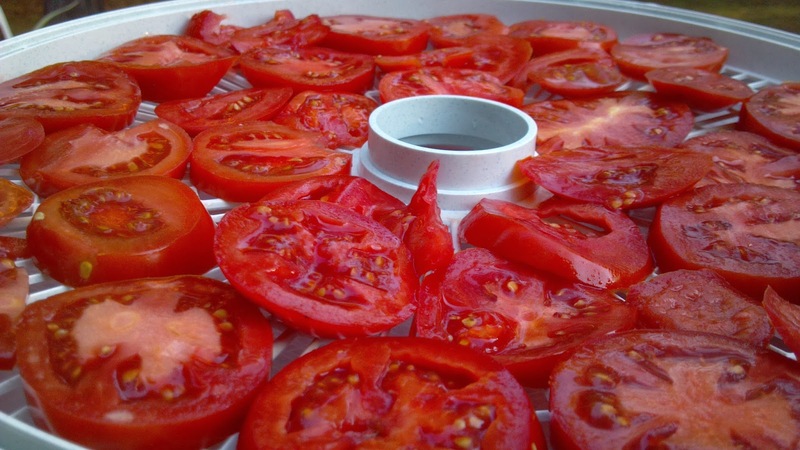 This is one of my favorite things about dehydrating my food: nutritional density. It's unlikely we would eat this many peppers in our food if I hadn't shrunk them. And it turns out they really do add a lot of flavor! Peppers again next year! Another round is in the dehydrator now! It doesn't take long to load it up. For sure less time than cooking dinner! It takes most of a day to dry tomatoes though, and two days to dry peppers. I still have another bucket of tomatoes to shrink, then it's on to watermelon!